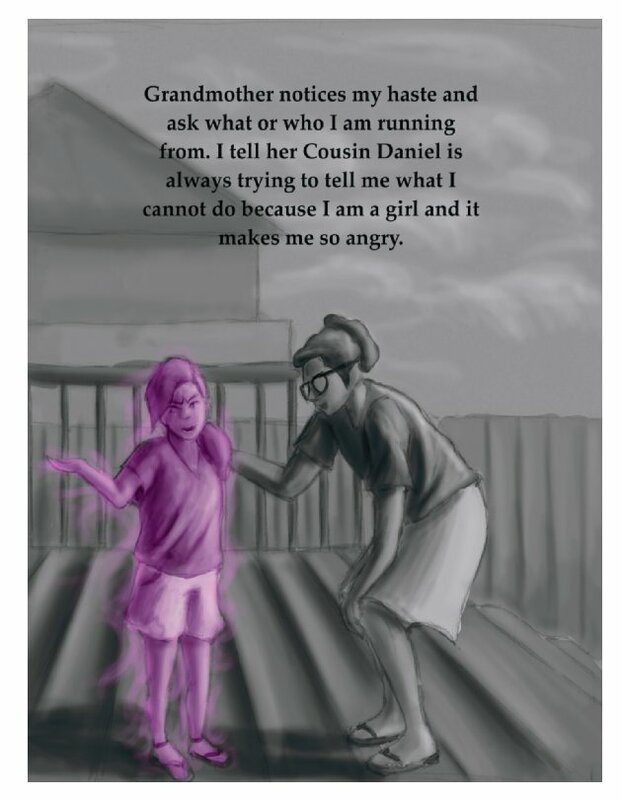 Addison, has just been told by her Cousin Daniel that she cannot play basketball because she is a girl, but with the help of her Grandmother Addison teaches Cousin Daniel a valuable lesson and she learns a few lessons herself along the way. 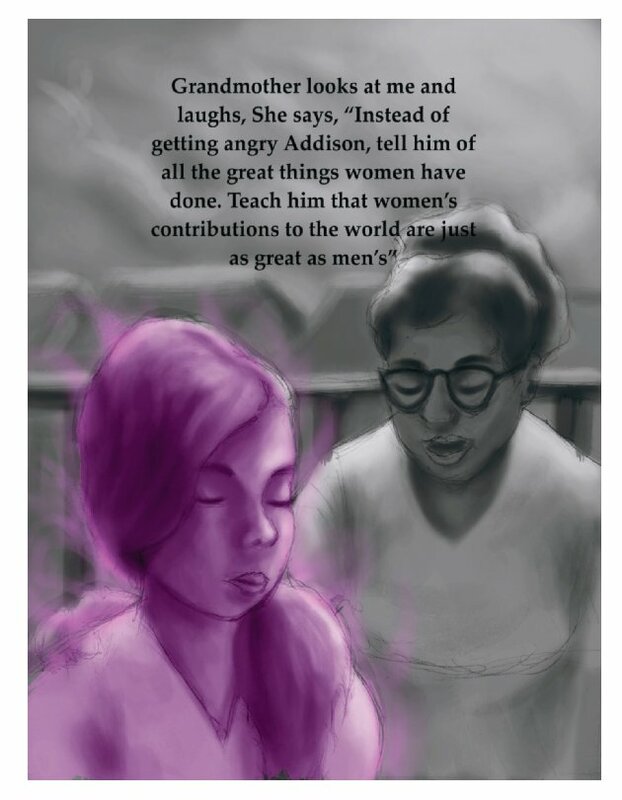 Join Addison on her journey to self-discovery and learning how to properly handle adversity. 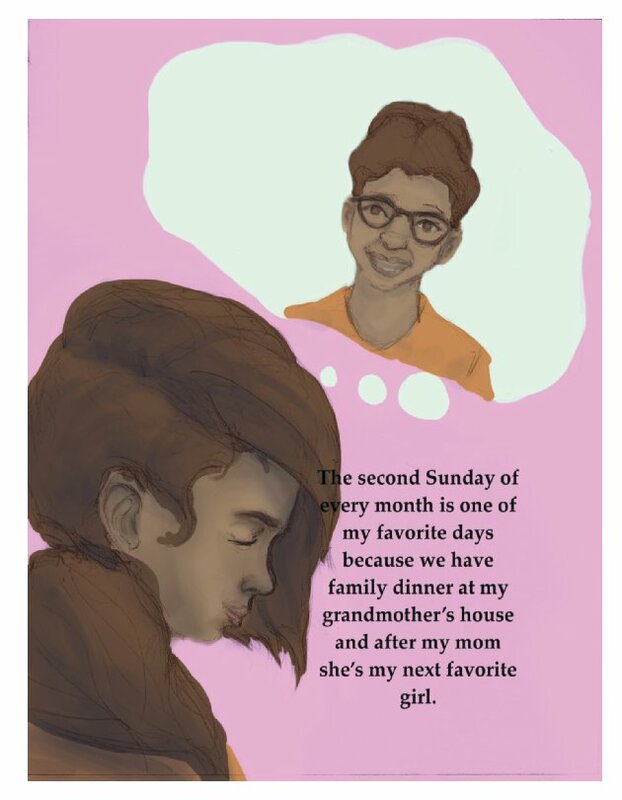 It's Sunday, but not just any Sunday, this Sunday Addison and her family travel to Grandmother's house for family dinner and she cannot wait! 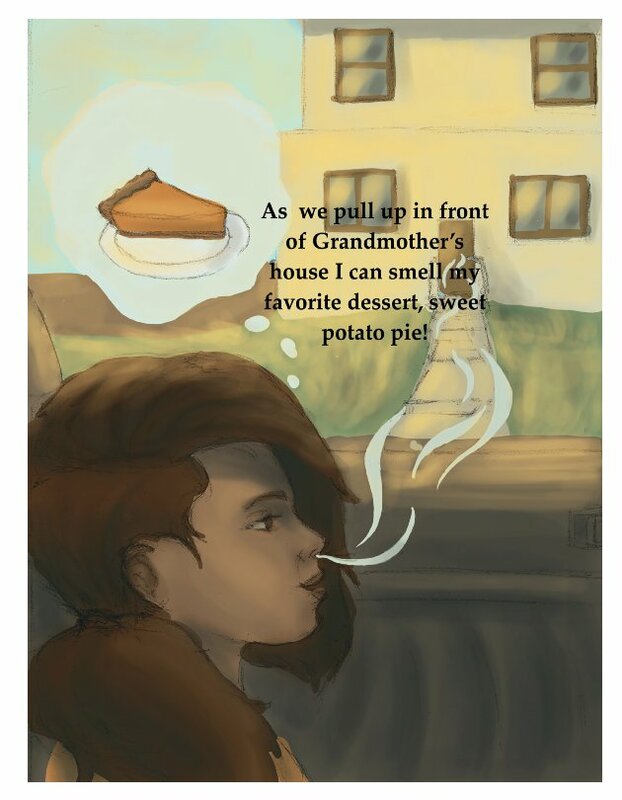 When Addison and her family arrive at Grandmother's house they are greeted by the sweet smell of sweet potato pies. 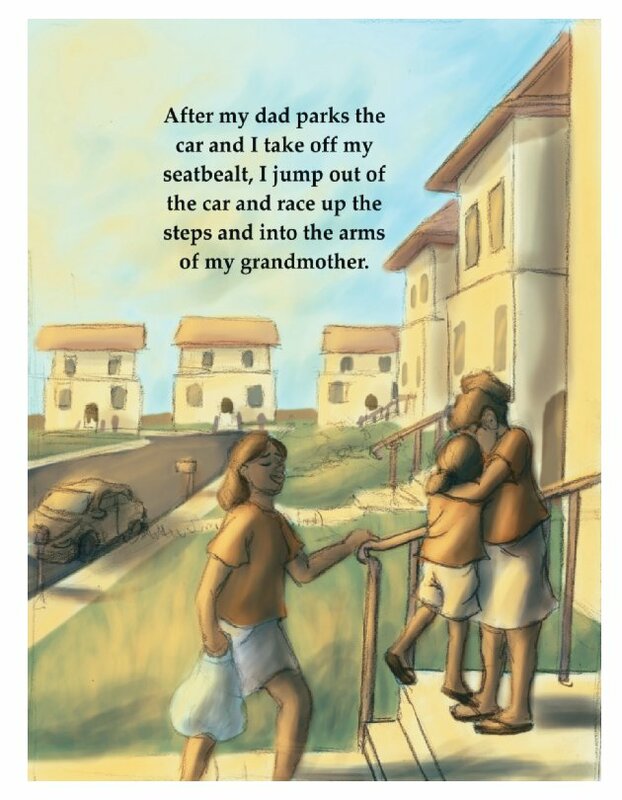 Addison excitedly jumps and her Grandmother's arms for a hug and kiss that she has been waiting for all day, but the joyous occasion is interrupted by her annoying Cousin Daniel. 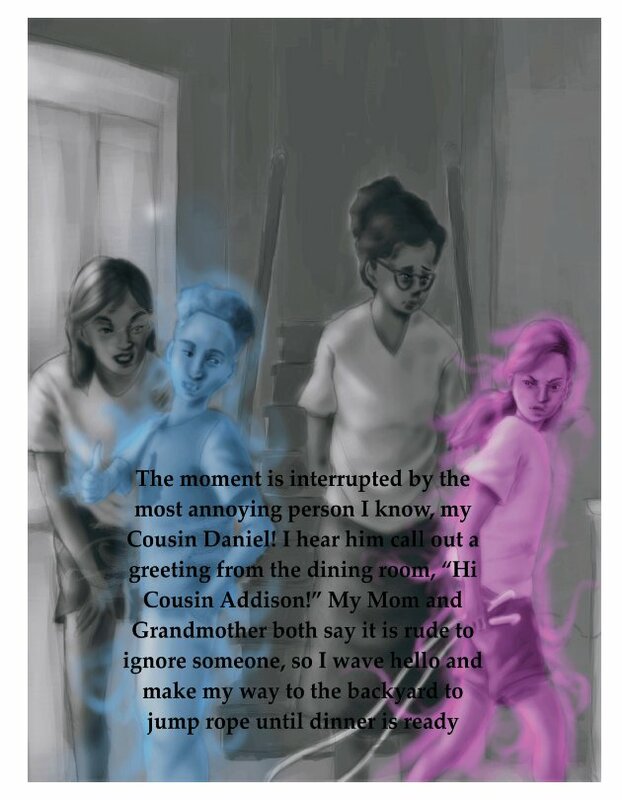 Join Addison as she learns how to properly handle adversity and deal with feelings that do not feel so good! 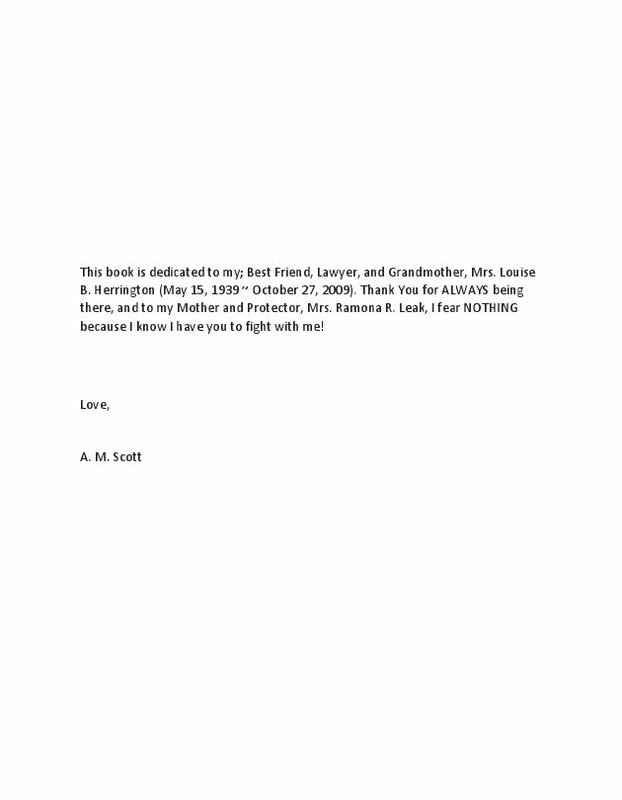 A. M. Scott was born and raised in Philadelphia, PA. 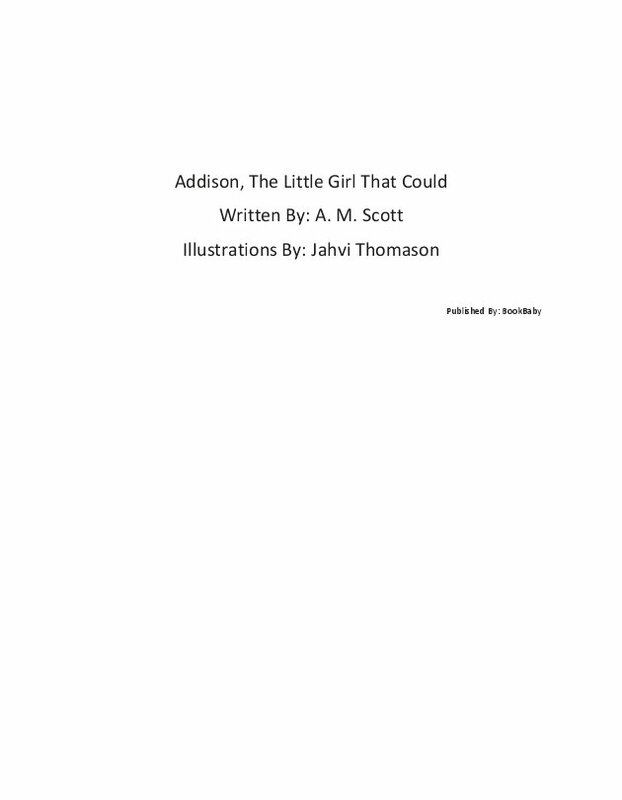 Her debut book entitled, "Addison, The Little Girl That Could" deals with gender equality. 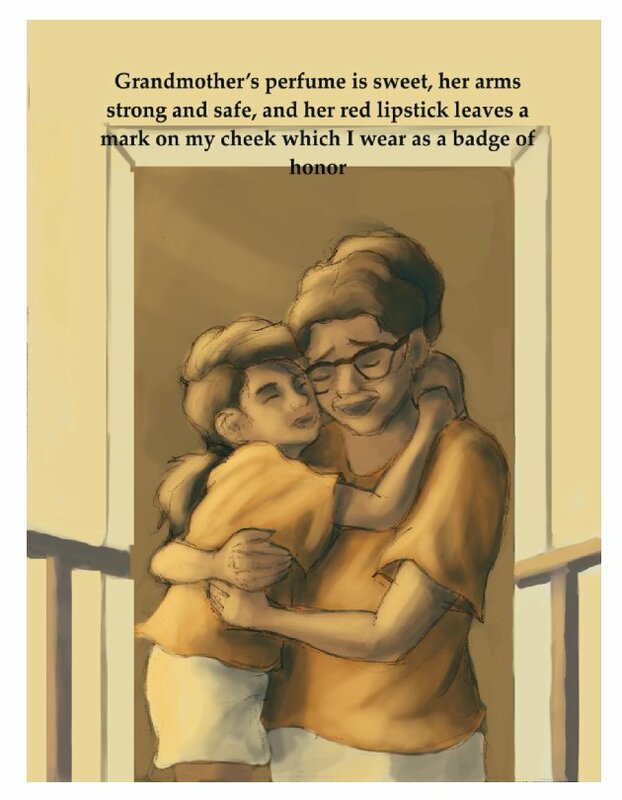 Scott's character's are kind yet strong which teach readers how to deal with adversity in a non-confrontational and positive manner.